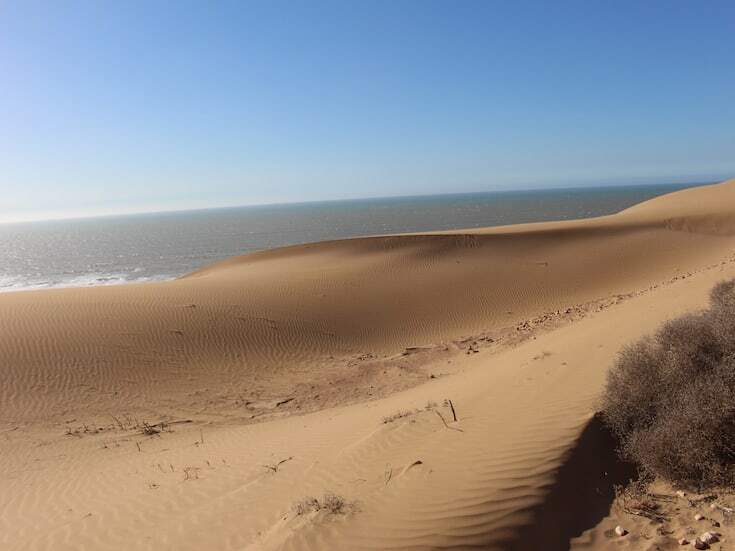 Discover the well kept secret beaches of Morocco’s Atlantic Coast on this journey to the shallow turquoise bays of Oualidia, the wide sandy beaches of Essaouira and the exciting waves of the Atlantic south of Agadir. Enjoy the myriad of activities available on the coast or simply relax and explore the culture. Your driver with private 4×4 will arrive after breakfast for the journey to the Atlantic coast and the well-kept secret village of Oualidia. The beach offers shallow bays which create beautiful turquoise water for bathing and an interesting coastline. Take a small fishing boat trip and relax on the beach before returning to your hotel for a dinner of fresh fish on the terrace. 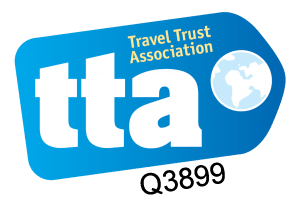 The next day, take the coast road south to the vibrant medina town of Essaouira to stay in a stylish, traditional Riad. 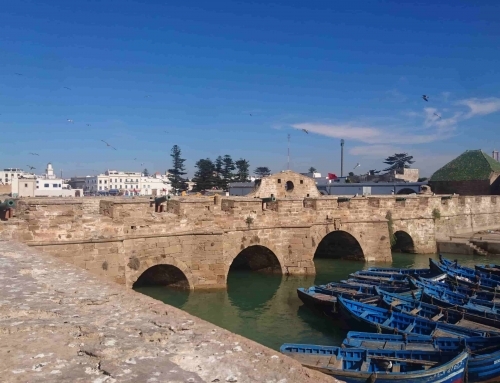 Essaouira is a friendly, small port town with art and craft, jewellery and music shops and is easy to navigate. Take a sunset Camel Trek along the wide, open beach. 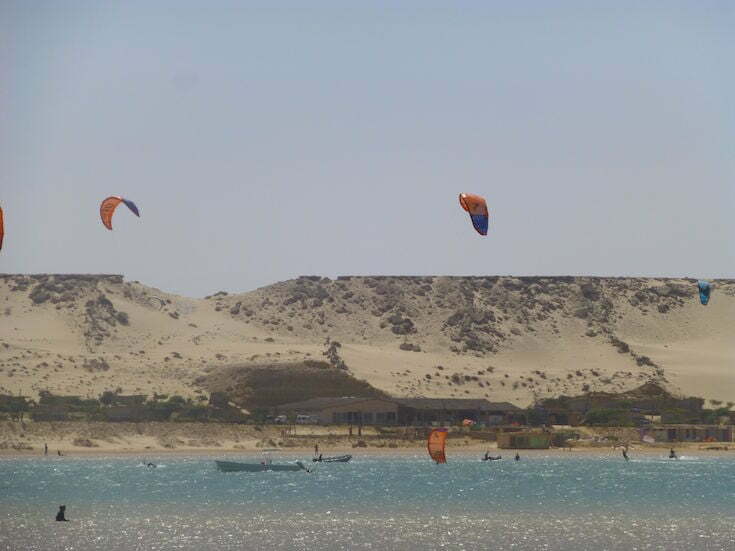 Relax and enjoy the sandy beaches and activities available at Essaouira. The beach cafés are perfect for lunch between the optional extra activities: quad biking, horse-riding, surfing, kite-surfing & camel trekking. 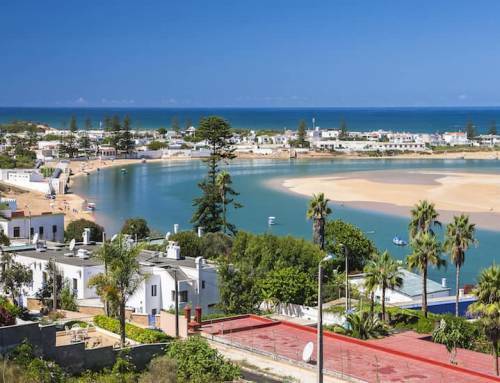 Continue your journey south to stop for lunch at the famous surfing village of Taghazout before heading past Agadir to the natural park of Sous Massa to stay the night in a beautiful hotel set on the beach. 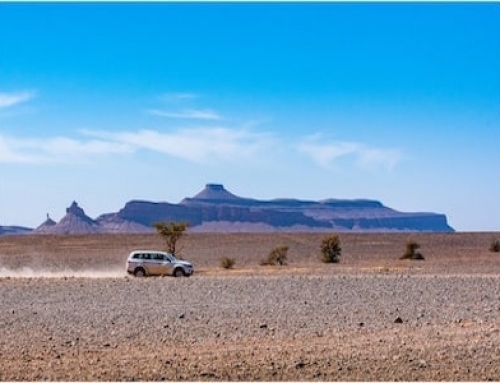 Today you will drive to the famous beach of Legzira with its stunning ochre rock formations and stay in the small, traditional resort of Mirleft. Spend the night in a guest house overlooking the Ocean and have dinner in the heart of a traditional Moroccan town. 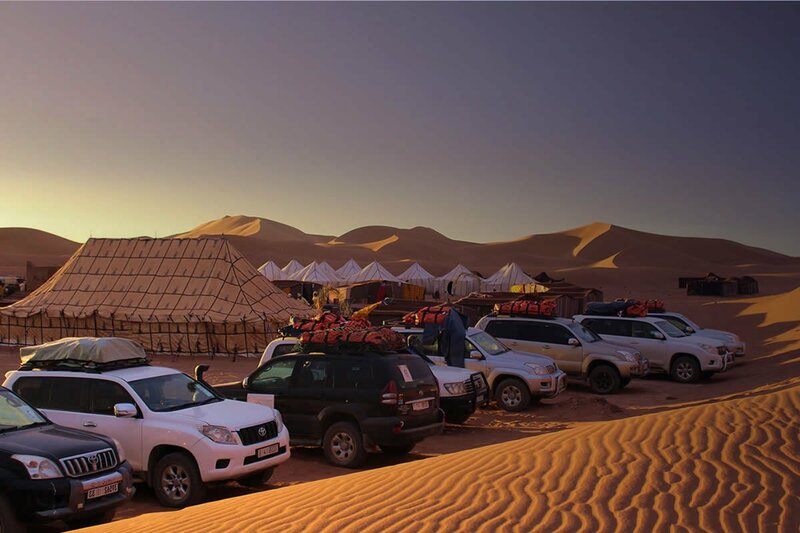 Your driver will take you directly back to Marrakech when you are ready, either after breakfast or lunch depending on your preference. 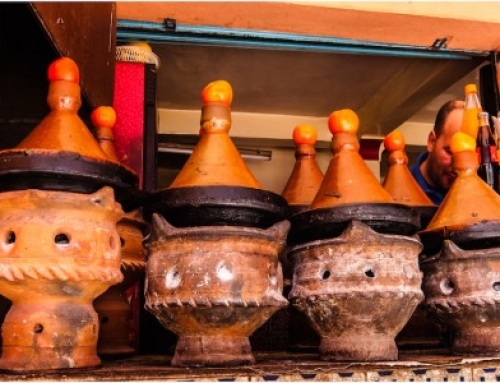 Spend some time exploring the souks and sights of the Marrakech with a certified guide, before your driver arrives to take you to the airport.